You asked, we delivered. 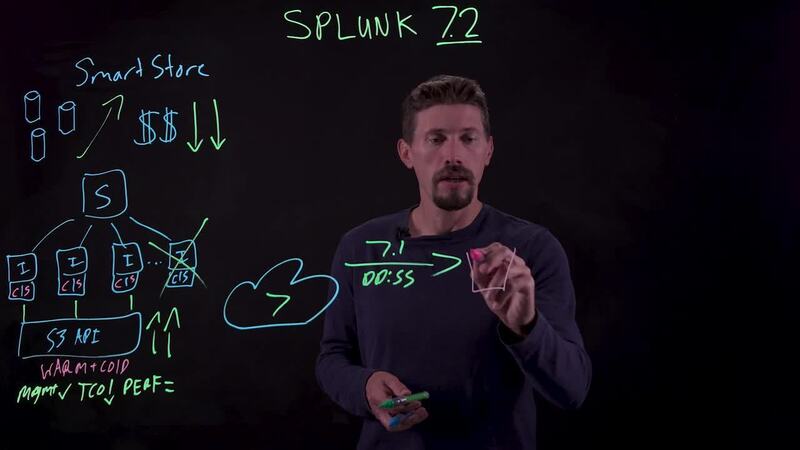 Learn what’s new in Splunk Enterprise and Splunk Cloud 7.2. Working to manage more data from many sources? 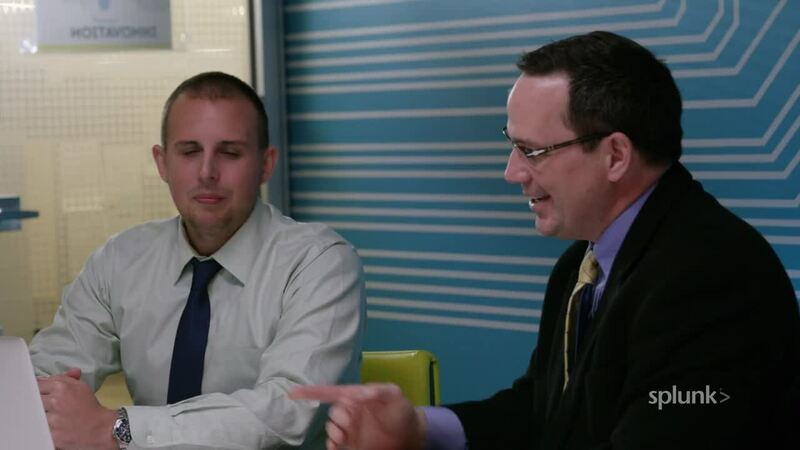 Concerned about scale and cost? We have you covered.